KUCHING: Deputy Minister of Domestic Trade and Consumer Affairs Chong Chieng Jen has been told to ‘use his brain’ before asking Sarawak government to utilise its loaded reserve of RM34 billion to repair and upgrade dilapidated schools (DS) across the state. 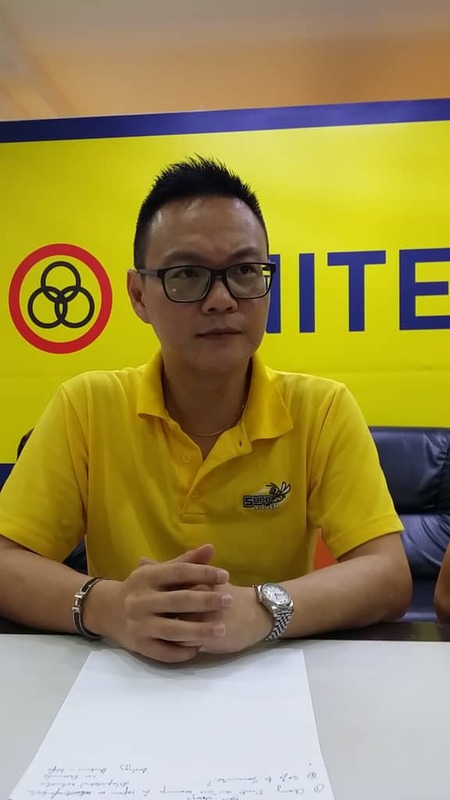 This advice came from Sarawak United Peoples’ Party (SUPP) Youth secretary Milton Foo who said it made no sense for Chong, who is a Sarawakian, knowing for a fact that education falls under the Federal List to offer such a proposal. Foo stressed that it is the obligation of the federal government to provide funds for Sarawak to repair and upgrade DS in Sarawak. “How can he (Chong) as a deputy minister utter a statement like this, having known that education is the obligation of the federal government? “He should not push the responsibility just because Sarawak is rich in reserve and resources. It is not an excuse for the federal government,” he told a press conference here today.